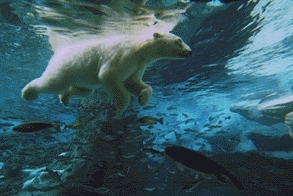 Last edited by Kowy; Mar 20th, 2011 at 15:37. 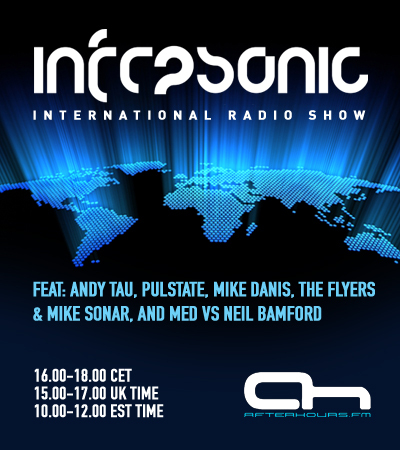 Hi Guys :o) Me and Med will be hosting Infrasonic International today. Hope you can all tune in! sounds abit quiet again :o( must be going deaf!